A B Property Maintenance - Roofer based in Carleton Rode, Norfolk. 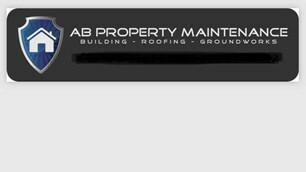 Welcome to AB Property Maintenance, a well-established business offering exceptional home improvement services for clients in Norwich, Ipswich and surrounding areas. We take great pride in completing our work to the highest standards and within the specified time frame. We aim to deliver outstanding results every time you choose us.